YouTube has strict policies regarding the videos uploaded to their servers. 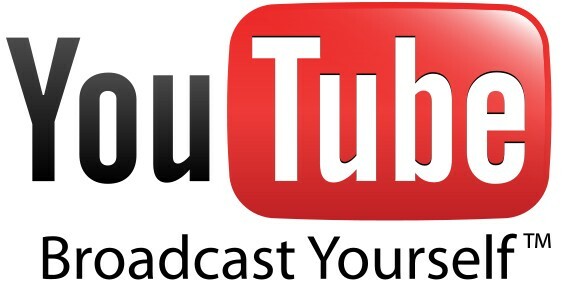 Unlike other video sharing websites, YouTube doesn’t allow its users to download videos. Also users are not allowed to promote copyrighted videos, and 18+ adult videos. If YouTube finds any video that violates their policy, they delete them without warning. So once deleted normal users coming through search may not be able to view them. But if you have patience, you may be able to find the deleted YouTube videos from other web resources. 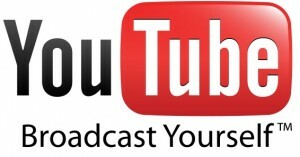 YouTube is the biggest online video sharing site. It doesn’t mean that the video that you are looking is only available in YouTube. Update: We actually had some sites in this post and removed them. From what we have seen they are not actually hosting any deleted Youtube videos. They using the title to host other adult stuff.